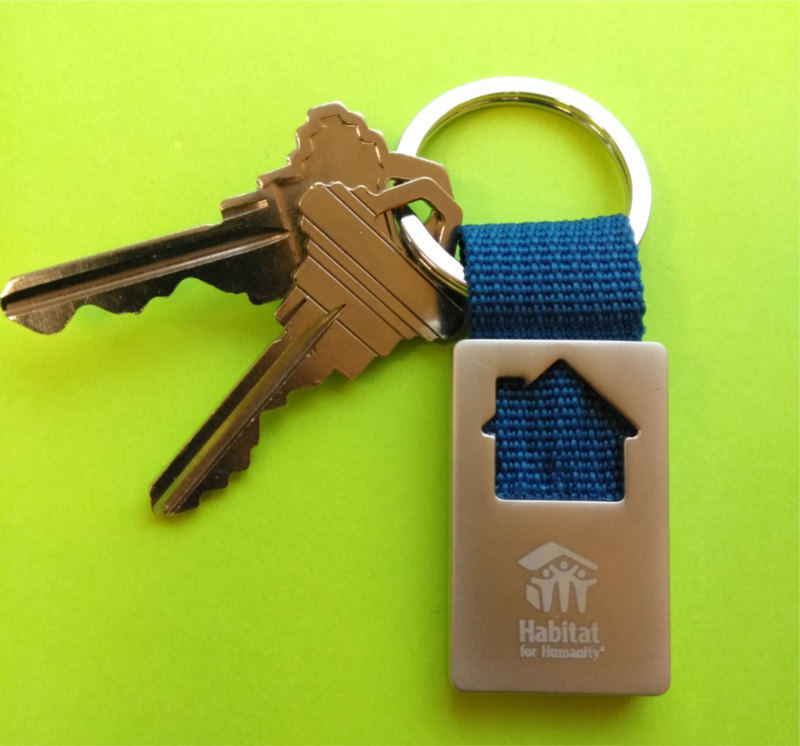 We are so proud to honor the hardwork and determination of our newest homeowner and wish her success as she commences her homeownership journey. Please join us for a short ceremony followed by refreshments and home tours. After all, this day is only possible because of you-- our community of committed supporters. Please register by April 8, 2019.